Running with a jogger stroller can help new moms to work in a run on the baby's schedule. However it can pose some difficulties as far as gait, pace and running economy is concerned. Let's look at the physiological differences, how to reduce jostling the baby, and tips to make running with a stroller easier. If you have already gone on a run with your jogger stroller and precious little you will know that it feels very different than the freestyle run you are used to. Your body has to learn how to adapt to pushing a 25 pound stroller (with an extra 15 pounds if you are using a carseat) while running and this can be a challenge. Your Rate of Perceived Exertion (RPE), which is an individual's measure of how hard they think they are working, increases when pushing a stroller at their normal rate. Oxygen consumption increases when running at your normal pace and stride. There was no support found between an association with pushing a jogging stroller and an increased risk of orthopedic injury. It is possible to maintain your normal exertion level while pushing a jogger stroller. As mentioned previously though you will have to slow your pace down. If you feel like you are working harder well then, you probably are. 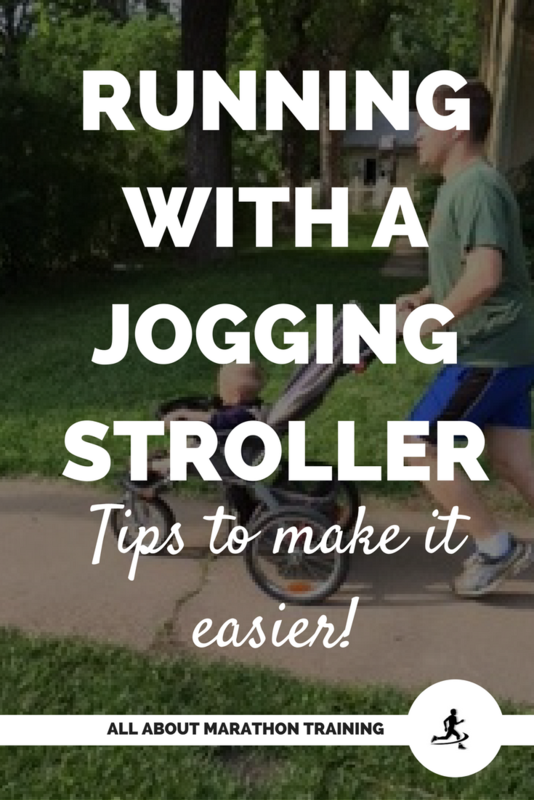 It's easy to worry about the baby bouncing around too much while running with a jogging stroller. Here are some guidelines to follow to reduce the impact that the baby might be feeling. A typical age to begin running with a baby in a jogger stroller without a carseat attached is around 6-8 months. A good rule of thumb to go by in determining an appropriate age is to base it off of when your baby can sit up and support himself. If they are already doing this they are probably ready to go sans carseat. To prevent jostling when running without a carseat you can always use a headrest and maybe a couple of rolled blankets tucked into their sides. Also, use the stroller straps to keep them propped up securely. You can also do the same if you are worried about the jostling effect while running with an infant in a car seat. Keep an eye on the road and out in front of you. This probably goes without saying but look out for big bumps. Slow to a walk when crossing sidewalks. Try not to swerve or turn suddenly causing the baby to veer or lurch and potentially hurt himself. 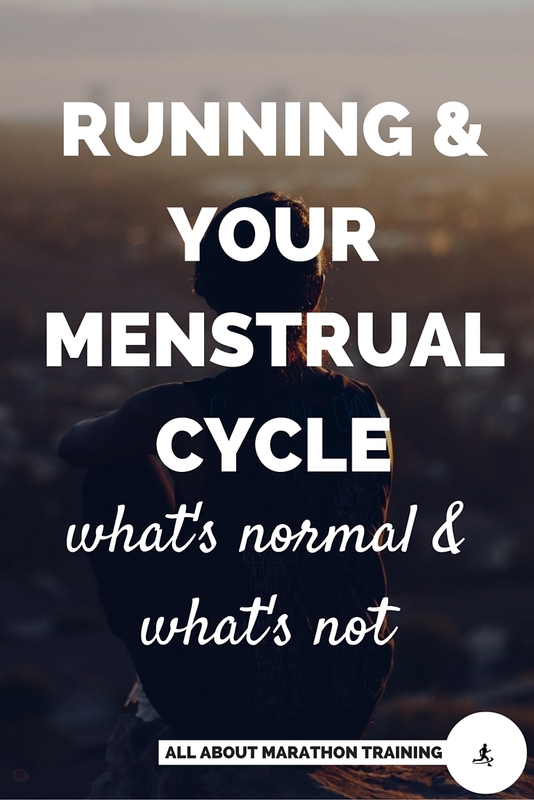 You really can have quite a smooth run if you are aware of your surroundings. Little Max loves his rides in the Baby Trend Jogging Stroller with his Daddy! If you are just starting out with a jogger stroller you more than likely feel some level of discomfort. Pushing a large stroller while running when you are not used to it can make you run with a different gait, reduce your stride length, and your arm swing and generally all around effect your running economy. 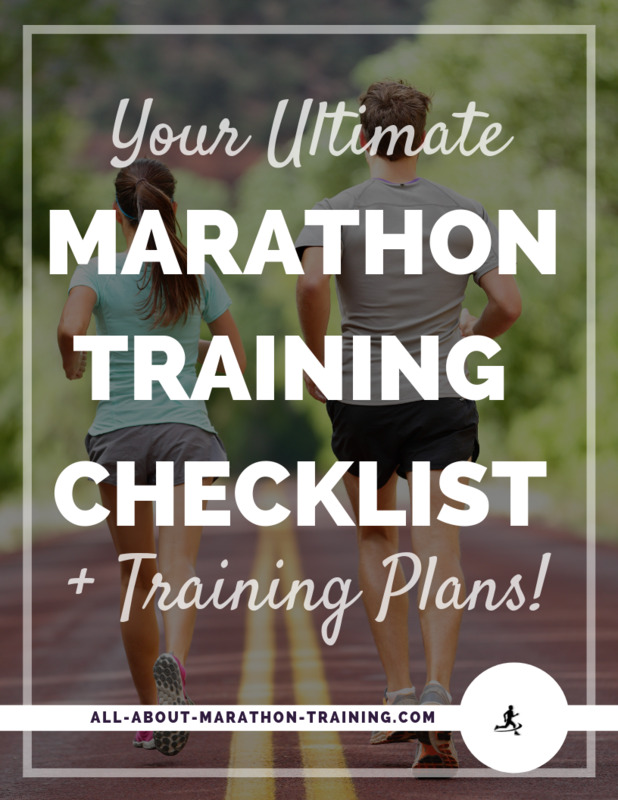 Therefore, for the first couple of times, reduce your mileage, go slower and help your body learn how to adapt to stroller pushing while expecting it to take a little bit of time to get used to. Keep your arms bent and close to the handle bar. This will give you more leverage and will make it so much easier to push that stroller up a big hill! The farther away your center of mass (body) is from the stroller the more difficult it will be to push. As far as whether to use one or two hands on the handle bar it is a personal preference. It can be difficult to suddenly have to keep your arms still if you are just getting used to a jogger stroller and have always had a healthy arm swing. I find it best to use one hand and keep the other at a normal level and swing. When slowing down or steering though it is best to use two hands to have more control. Focus on pulling your abs (belly button) in towards your spine. This will make it feel so much easier if you are using your abs to actually do the pushing instead of just your arms. If you recently had a baby and are suffering from any diastasis recti than use this belly band which is not only cheap but one that I found very effective! Do you feel like you are wrestling for room on the sidewalk? Run during the non-peak hours of the day. Parks, running trails and the like are busier in the early morning, before kids are off to school and adults off to work, and in the early and late evening when everyone has finished with their jobs, school, etc. Running during the morning between the hours of 9a.m. and 11a.m., and in the afternoon between the hours of 1p.m. and 3p.m. (as long as it is not too hot for you or the baby!) are your best options for beating the crowds. Bring a drink and\or snacks for your baby. You never can predict how your baby will behave. Even ones that love being in the stroller out in the big outdoors can have an off day and start fussing to get out. Take along drinks and snacks and maybe a couple of small toys to keep him occupied while you finish your run. It's no fun having to walk home carrying your babe with a stroller in tow especially if you’re a couple miles away. Put a hat on the baby and an extra blanket. You might feel warm on a breezy day after a couple of minutes of running but baby is probably feeling a little bit of a wind chill while sitting still and taking in the views. It's so easy for them to pick up a cold or worse so bundle the little one up and play it safe. Not sure if they are too hot or too cold? Feel their hands. On the flip side, if it is a warm sunny day do not forget to slather on some sunscreen on the baby! Remember it is much easier to peel those layers off than it is to make the baby cold and miserable. 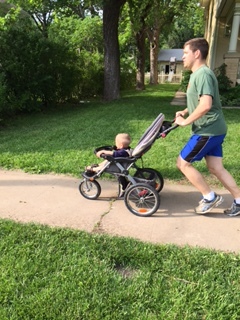 I run with the Baby Trend Expedition Jogger Stroller . Except for one flat tire that was an easy fix it works great! I have also heard wonderful things about the BOB Revolution from many different people so if you want to invest in a high quality stroller this might be the one to look into. 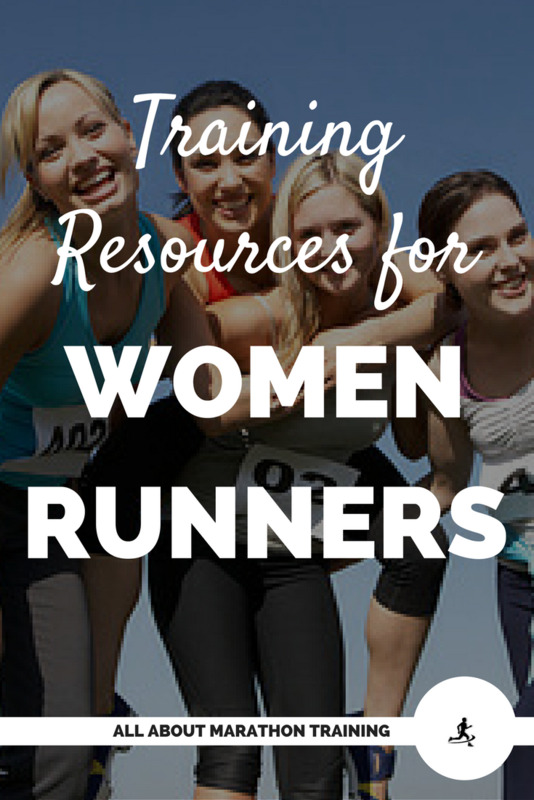 How to find the best running bra for you! Gregory, D., K. Pfeiffer, K. Vickers, A. Aubrey, J. Flynn, C. Connolly, and D. Coe. 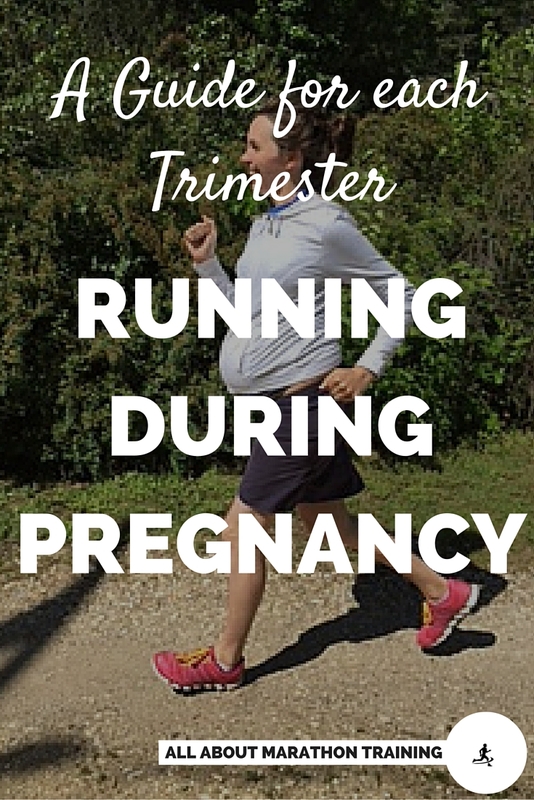 "Physiologic Responses to Running with a Jogging Stroller." International Journal of Sports Medicine 33.09 (2012): 711-15. Web. Smith, John D., Jeremy D. Smith, Eric Dugan, Kevin B. Kinser, and Mike E. Reed. "Physiological and Biomechanical Responses While Running With and Without a Stroller." Medicine & Science in Sports & Exercise 36.Supplement (2004): S248. Web.